Since 2015, The Original FARM has been providing safe access to cannabis in a discreet, professional environment. 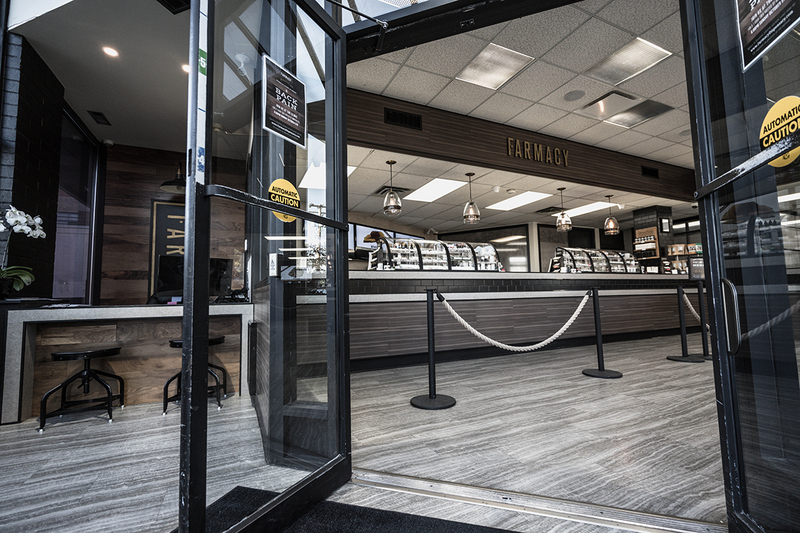 FARM maintains a high level of integrity and has received recognition for being the leading dispensary in the distribution of cannabis. Becoming a member is easy. New members must be 19+ and have 2 valid pieces of government issued ID. A dispensary is a facility which allows people to access cannabis based products. Dispensaries may offer different products based on their access to suppliers and readiness of product. 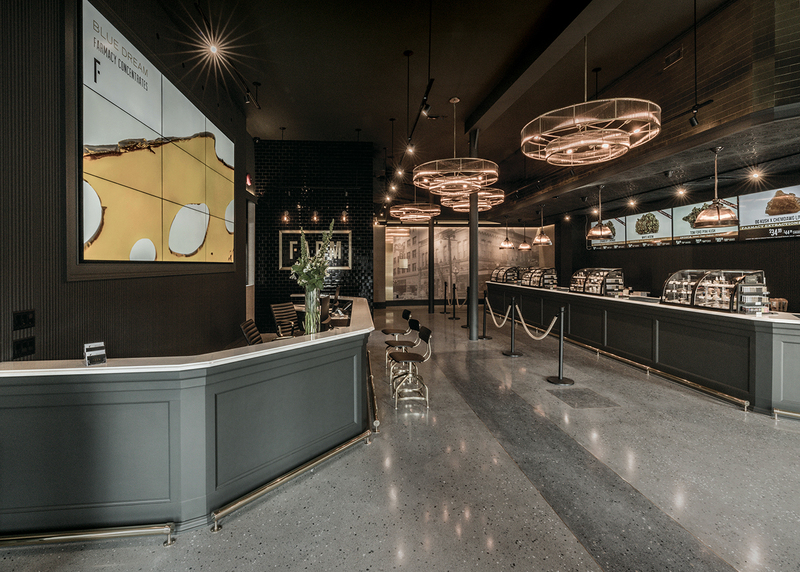 The Original FARM has designed a safe, clean, and bright retail environment in which anyone can feel comfortable. It offers the best selection of products in Canada and the most professional staff. At FARM, our team interfaces with members seeking education on various cannabis products and on effects to their health, specific ailments, and their general well-being. FARM accomplishes this service minded culture in a high volume retail setting with a staffing model designed to be scalable while remaining customer focused. FARM is open everyday, including statutory holidays (except Christmas Day and New Year’s Day) during select hours. The Original FARM is born and raised in BC, store front, products, staff and all. 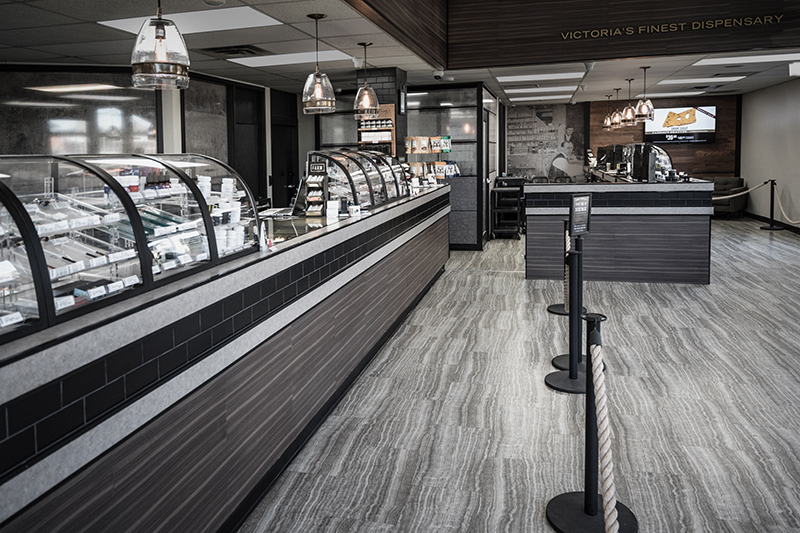 We’re local to Victoria, BC and source our products from local and trusted suppliers. FARM’s members can choose from over 300+ different products, specifically designed for ailments and easy administration. FARM is without a doubt the best BC Dispensary to be a part of!